Willow Bee Inspired: Well Dressed Home No. 54 - Mirrors Bedside! How indulgent! How stunning! Hanging mirrors over the night stands. 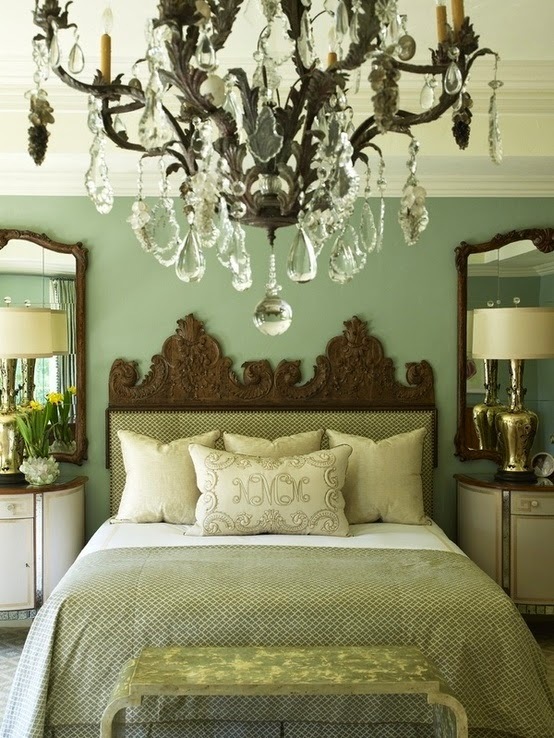 What better artwork over the night stands then the reflection of your beautiful bedroom. 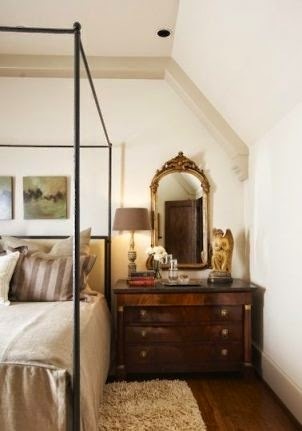 The choice of the mirror design hung over the night stand should be one of simplicity. This doesn't mean there can't be a shape to them, but they should have a more mirror than frame. It's the reflection that becomes the art, a fancy frame defeats that purpose. 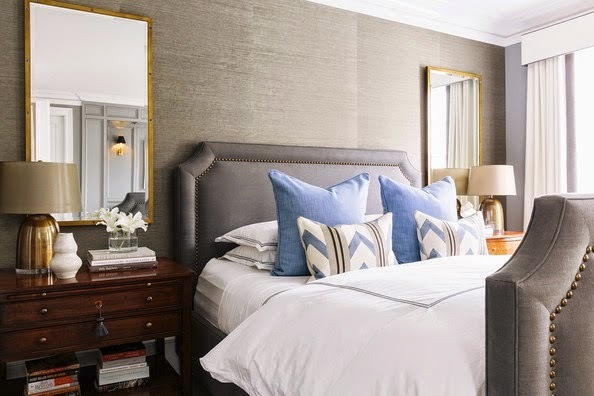 There isn't a set rule for the height of these mirrors, but do consider that the mirror width should not exceed the width of the night stand. There is an exception when using floor mirrors with smaller bedside tables. Remember this is to make a statement! 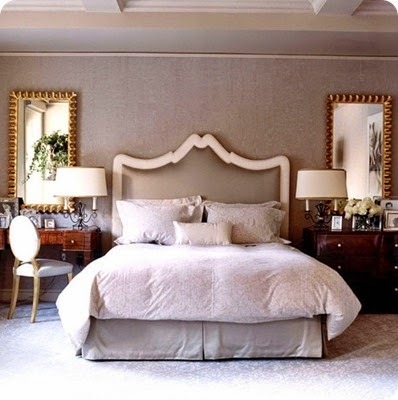 The mirrors in the above image are a bit too small, don't be afraid to be certain that the mirror hangs no more than a 1/2" above nightstand. So when selecting the mirror size, this is a factor in the overall height. Considering the ceiling height in the room as well. 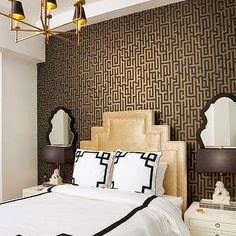 Loving the seating area created on either side of the bed in the image above. 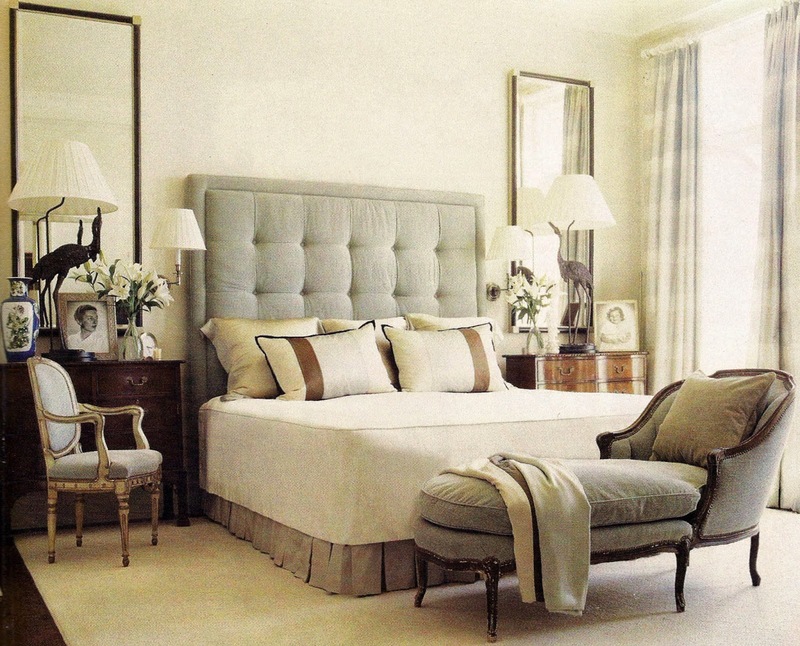 The bedside table and chair look so inviting with the backdrop of the floor mirrors! Be creative! 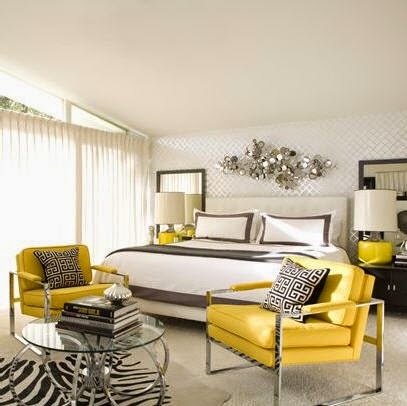 The mirrors should match each other, but the bedside tables don't have to! Labels: hanging mirrors over nightstands, mirrors over night stand, Well Dressed Home No. 54 - Mirrors Bedside!